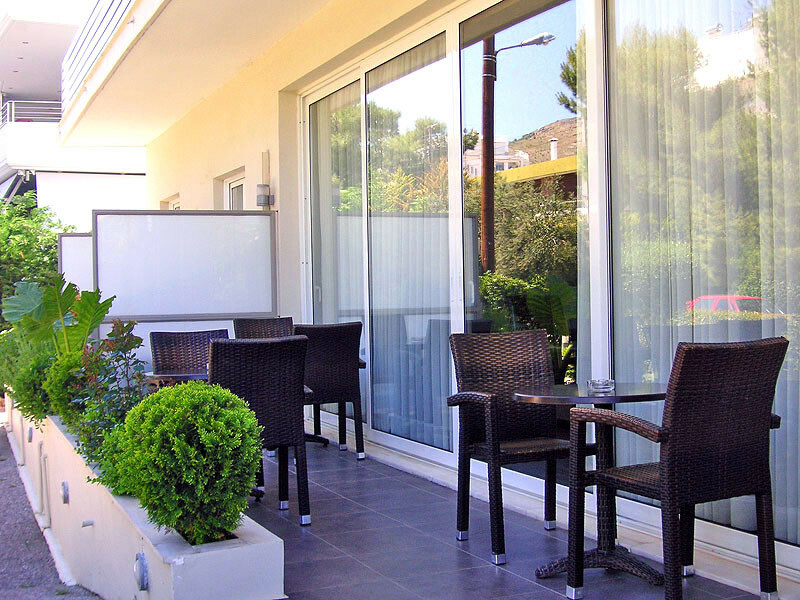 Glyfada, is considered to be one of the most prestigious and beautiful coastal suburbs of Athens and is known in Greece for its up market cafes, well-known restaurants, boutiques and cosmopolitan summer clubs. 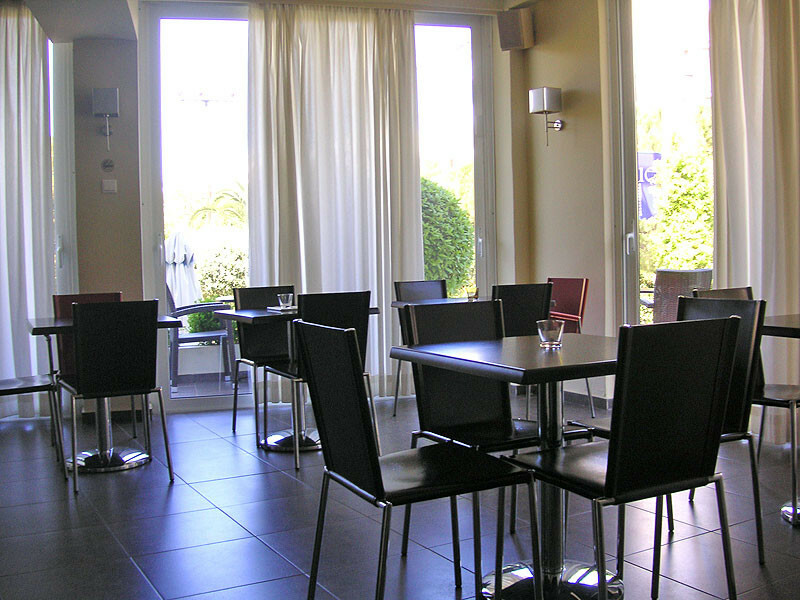 Hotel Blue Sky is a family owned recently renovated, two star hotel, value for money. It has 19 rooms and 36 beds offering a pleasant stay in a warm and friendly atmosphere. The tram and bus stops are a 5 minute walk, while the nearest metro station is a 10 minute drive, offering our visitors easy access to the center of Athens, the Acropolis and the Acropolis Museum as well as many other places of interest. We’ll be glad to welcome you at Blue Sky Hotel! Enjoy our high level transfer services to/from Blue Sky Hotel and all over Greece and we promise you the best transfer prices without waiting at airport, port, station and without hidden debits.